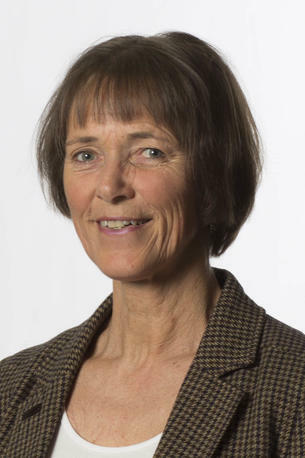 Gausdal is professor in organization, leadership and innovation. She works with the master program in Maritime Managment and the PhD program in Nautical Operations. Gausdal, A.H., Svare, H. and Möllering, G. Trust, (2016) Why don’t all high-trust networks achieve strong network benefits? A case-based exploration of cooperation in Norwegian SME networks. Journal of Trust Research. 6(2), 194-212. Gausdal, A.H. and Svare, H. (2013) Individuell versus nettverksbasert kompetansemegling. BETA, Scandinavian Journal of Business Research, 2013 (1), 59-77. Gausdal, A.H. and Hildrum, J. (2012) Facilitating trust building in networks: A study from the water technology industry. Systemic Practice and Action Research, 25(1), 15-38. Gausdal, A.H. (2008) Developing Regional Communities of Practice by Network Reflection: the Case of the Norwegian Electronics Industry. Entrepreneurship & Regional Development, 20(3), 209-235. Gausdal, A. H. (2008b). Hvordan skape innovative nettverk? Magma, 11(5), 53-63.